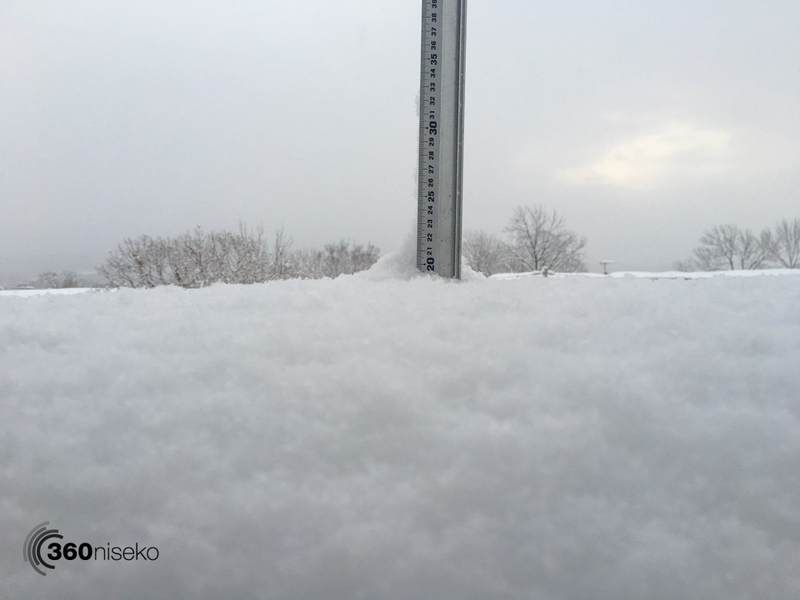 *19.5cm of fresh snow has fallen in the last 24hrs in Hirafu Village. At 7:00 today the temperature was -7°C. Another brilliant day ahead in Niseko! We have had some serious snowfall in the last 18 hours with some heavy heavy dumps coming down. The wind is again minimal so today will be ALL TIME! !